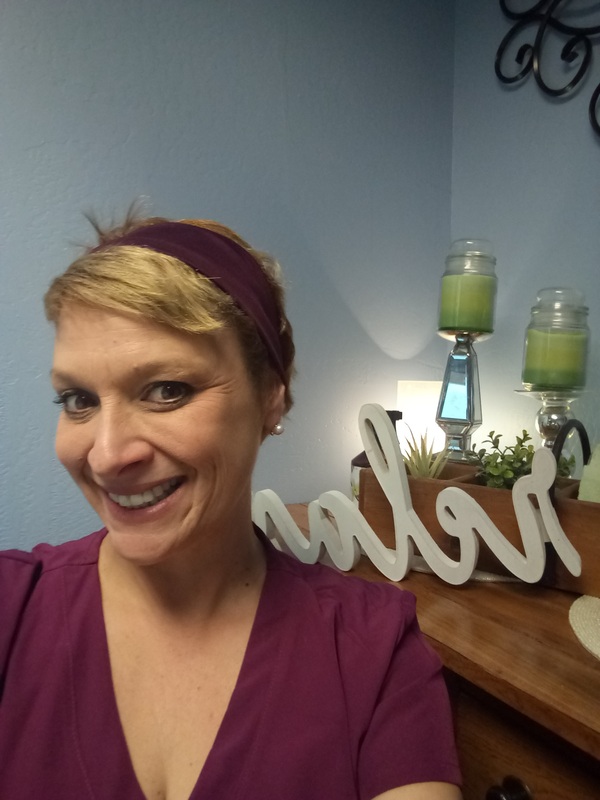 Jenny Dynes is a Holistic Health Practitioner and licensed Massage Therapist. Jenny provides a nurturing approach to awaken the body. It is her passion to introduce the benefits of massage for well-being and optimum health. She is specialized in working with clients individually to develop custom treatment plans to improve circulation, develop better balance and coordination, increase flexibility, and promote relaxation.